Dr. Tucker, MD is a practicing Family Practitioner in Fayetteville, NY. Dr. Tucker graduated from Boston University School of Medicine in 1973 and has been in practice for 46 years. He completed a residency at United States Air Force Base Hospital. Dr. Tucker also specializes in OBGYN (Obstetrics & Gynecology). He currently practices at Heritage Family Medicine and is affiliated with Crouse Hospital, St Joseph's Hospital Health Center, and Upstate University Hospital. Dr. Tucker accepts multiple insurance plans including MVP Health Plan, Empire Blue Cross Blue Shield, and Humana. Dr. Tucker is board certified in Family Medicine. Dr. Tucker also practices at St Joseph's Hospital Health Center in Syracuse, NY. 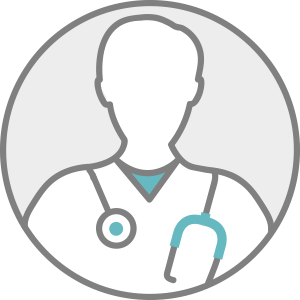 Displaying the profile of a physician or provider on this website does not constitute or imply endorsement, recommendation, or favoring by the sponsoring hospital. The views and opinions of authors expressed herein do not necessarily state or reflect those of Trinity Health Corporation or any of its hospitals/ministries, and shall not be used for advertising or product endorsement purposes.